Footloose (2011 remake) Movie Poster and Trailer released! 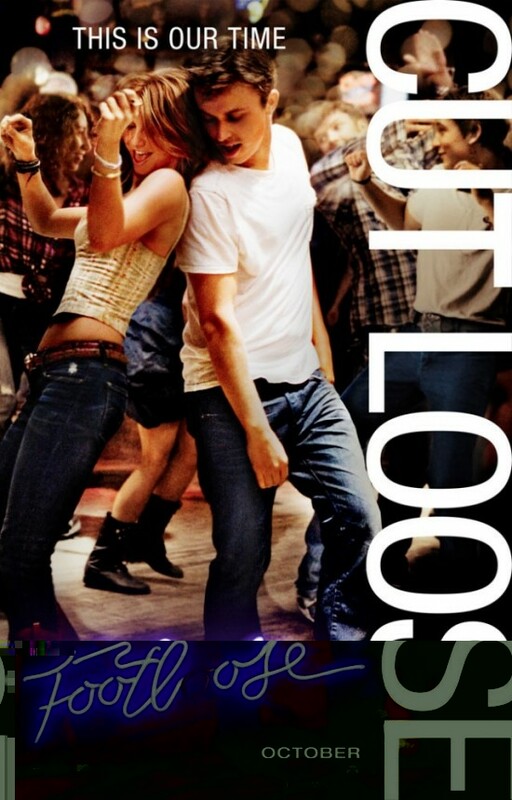 “Footloose” (2011) stars Kenny Wormald and Julianne Hough in the lead. Also starring are Dennis Quaid, Miles Teller and is directed by Craig Brewer. Footloose opens in theaters on October 14, 2011.